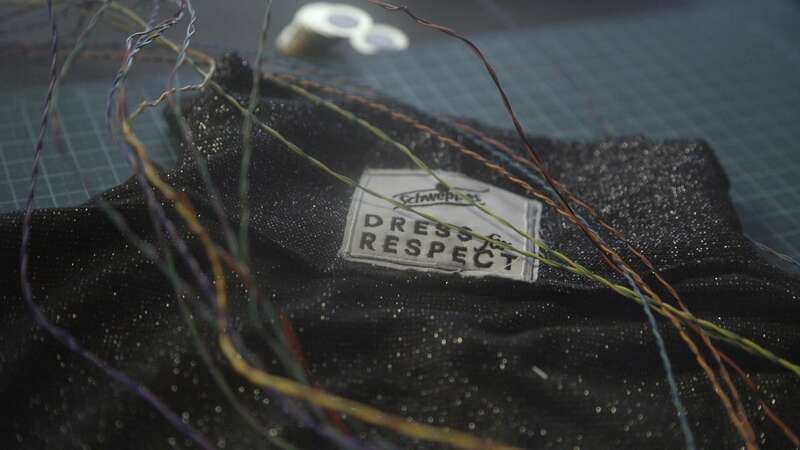 Dress for Respect is a concept created by Ogilvy for Schweppes and technically executed by Bolha. 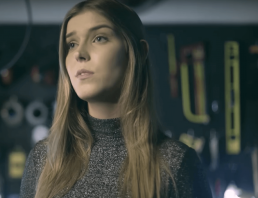 A dress with applied technology (wearable) was conceived to measure and raise awareness to harassment of women in night clubs and parties. Dress for Respect records tactile information every time someone touches one of the sensitive points placed on the dress. 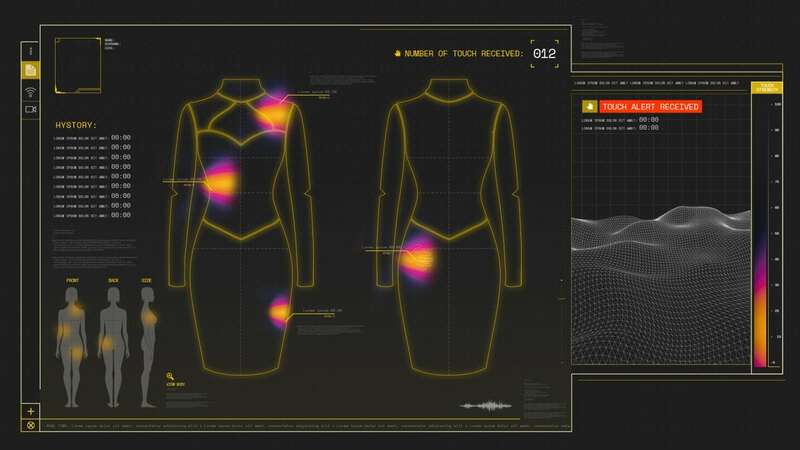 Touches captured by the dress are mapped in real time to show the volume and frequency of harassment. In almost 4 hours of use and 3 different models, the dress counted 157 touches in one night.